M Concept Hair Salon - We are the leading hair salon in Melaka, specializing in hair colour, hair style and hair treatment. M Concept Hair Salon is a hair salon that explore and brings out the true beauty from our customer instead of just an ordinary salon. In order to provide a best experience to our customer, we offers the most professional service experience to their customer, from head to toe, in and out! Life will be much greater if you could start your day with the best hair look, and M Concept is here to help you! We are the first and only salon in Malacca which modernize gentleman's style with American Crew's selection of haircare and hair styling products. We aim to transform you into a better and more confident version of yourself. Tired of having the same colour of hair every day? We got your back!! We specialize in hair coloring and bleaching which offers variety of international brand such as Revlon, Goldwell, L'Oreal, Shiseido, Redken, Elgon, Schwarzkopf and Ordeve, everything just to make you look good! The reason of us being the best salon in Malacca is that all of our worker are young and high skilled stylist, trained to provide the best service to our customer all-time. 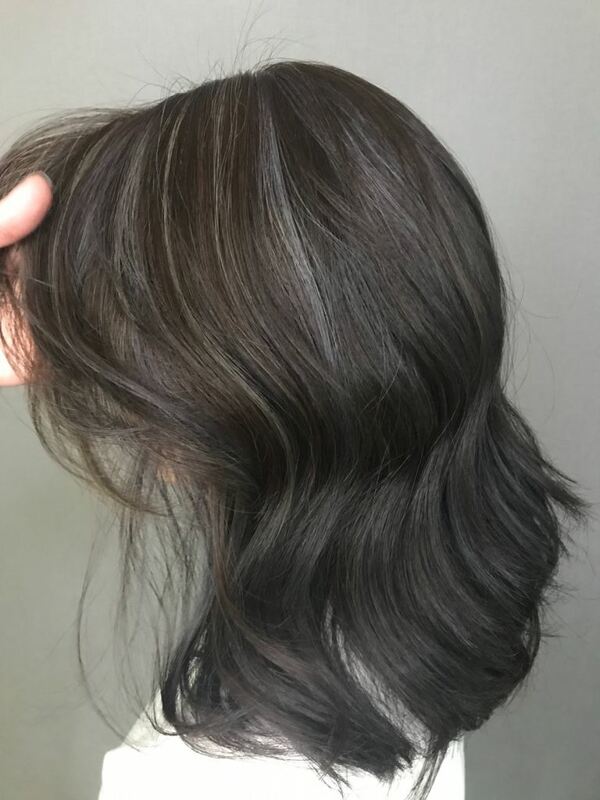 We do have other service like hair treatment for our customer as well, everything are develop to solve all the hair problem for our customers and let everyone have the best hair as they deserved! INM Hair studio is a brand-new branch from M concept located in Mahkota Parade Malacca. Our hair stylist always committed to provide the best service and professional advice to our beloved customer. We are not just any other ordinary hair salon that giving you a haircut, but we are bringing out the inner beauty of you by suggesting the best and suitable hairstyle for you. If you ever want to change a new look for your hair, don’t hesitate to contact us for any inquiries or booking. INM Hair studio has provide a closed room and block curtain especially for Muslim girl so they can safely let their hair down without fear of any privacy intrusion .This closed room can separates clients from the main space and allow their brother or husband to make appointment so there is no modesty that affects the audience of the salon. They can feel more freely and relax to enjoy our service. M Concept Hair Salon added new post. M Concept Hair Salon added a new video.